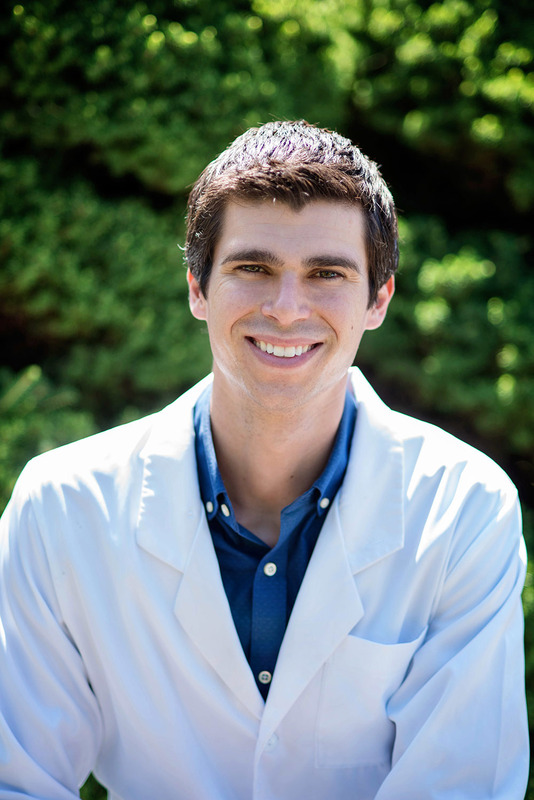 Dr. Alexander Stanton completed his undergraduate studies in physiology and later his Doctorate in Dental Surgery, or DDS, graduating with honors from the University of Washington. Dr. Stanton is a member of the American Dental Association and Washington Dental Society. He regularly participates in continuing education in order to stay on the cutting edge of dentistry. Dr. Stanton loves combining art and science to create beautiful, lifelong smiles. He strives to make sure his patients feel comfortable with all aspects of their treatment and to make their visit to the dentist an enjoyable experience. 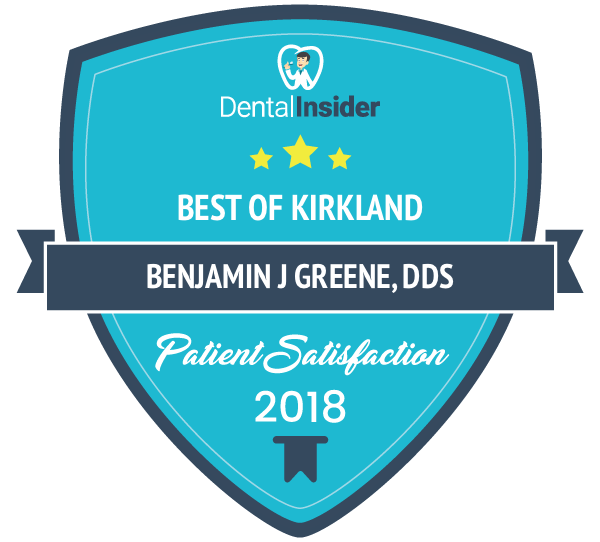 His mission is to take care of Kirkland residents and surrounding communities by offering preventative, conservative, and cosmetic treatment with a gentle touch. Dr. Stanton is originally from Southern California, but quickly fell in love with the beautiful Evergreen State of Washington and everything it has to offer. When not in the office, you can find him playing basketball, volleyball, or sailing on Lake Union.